Our love must not be limited to those who are near to us. The divine purpose of close relationships is to expand that love. Nature breaks the ties of family life only to teach us that the love we give our family needs to be extended also to our neighbors, our friends, our country and to all nations. 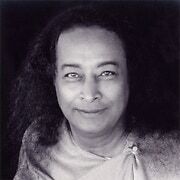 Paramhansa Yogananda made a distinction between personal love, often narrowly focused on one’s own wants and needs, and divine love, which includes others’ happiness in one’s own. When marriage is approached in this way, it can offer a powerful opportunity to expand beyond selfishness toward greater love for all, and ultimately, toward union with God as the Source of all love. 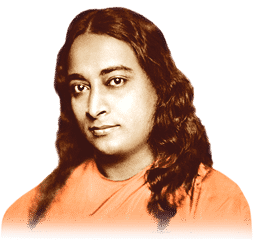 Yogananda emphasized the importance of choosing a life partner based primarily on spiritual qualities, rather than on physical attraction, or on the person’s ability to fulfill one’s needs and desires. United, as he said, in “unselfish mutual service,” marriage strengthens our highest ideals, and helps us unselfishly share those ideals with others. Yogananda said that underlying the attraction between sexes is our desire to balance our masculine and feminine qualities. As we become more balanced, we also become more saintlike, and our need for physical union is transformed into an ever-deepening spiritual union with the Divine Beloved. I have seen people who wanted, at first, to live a celibate life, but who later married, finding that it was only after marriage that they achieved spiritual stability in their lives. Since marriage is one more means whereby people gain an incentive to learn self-expansion, marriage is a holy institution. The key is to embrace marriage as a vehicle for expanding our love and sympathies to all. As we learn to look beyond our own needs and desires in marriage, children present an even greater opportunity to develop selflessness. While adults can support each other in a relationship as equals, children, by their very nature, are dependent on their parents to meet their needs. Parental and filial love is the laboratory in which human love can be transformed into perfect love. God manifests through conjugal love, and that love then becomes purified through sacrificing, expanding love for the child. Paramhansa Yogananda and Swami Kriyananda offer much advise the right approach to raising children. Yogananda emphasized that life starts at the time of conception, when couples join together in physical union to create a child. He said that if they do so with love and uplifted awareness, they can actually call to and attract the very type of soul they’d like to invite into their family. Once the soul is drawn to the couple, Yogananda advises the parents to let go of any sense of possessiveness. 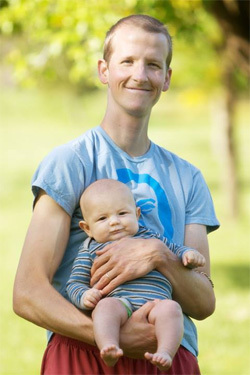 He encourages parents to see their children as visiting souls, on loan from God. The parents’ job, in partnership with God, is that of stewardship rather than ownership of the children, and of helping to guide them toward physical, emotional and spiritual maturity. The yogic teachings emphasize that children arrive into this world complete with their own qualities and karmic lessons to learn. The parents are encouraged, therefore, to approach raising children in the spirit of helping them to learn their lessons and develop positive qualities. They are cautioned against imposing their own material desires and worldly expectations on the child. Greatness has always been associated with an expansion of consciousness. And an expansion of consciousness has always… been associated with an expansion of such feelings as sympathy, empathy and love. 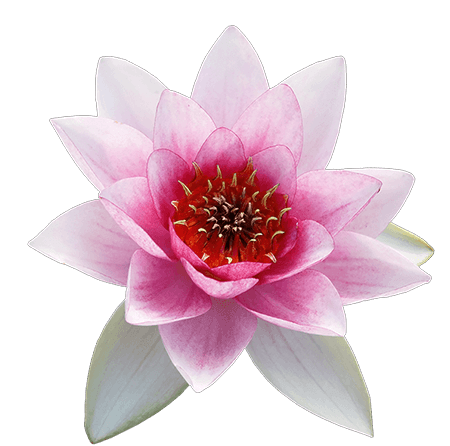 … Self-expansion naturally includes a concern for the well-being of all. 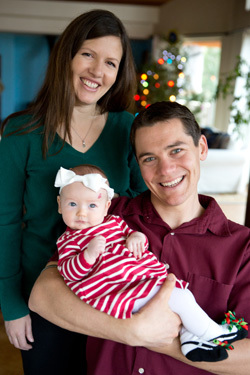 Books, stories, and music for bringing Divine Light into various stages of family life.